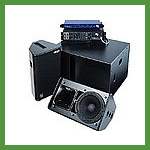 In search of a good sound system hire or speaker hire? Corporate AV has over 20 years supplying professional audio and sound systems for the corporate sector. Call or email for a quick quote. All we need to know is the size of your audience and venue. 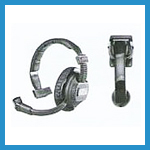 Not sure what microphone or PA you need to be heard clearly? Corporate AV can recommend the most suitable PA or microphone hire based on your room and audience size. 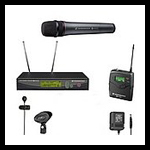 Ask about lecturn mics, basic vocal microphones and radio/cordless microphones.